When you look for a reliable locksmith for lock installation or any other locksmith need in Greater London, there are several things you have to consider. 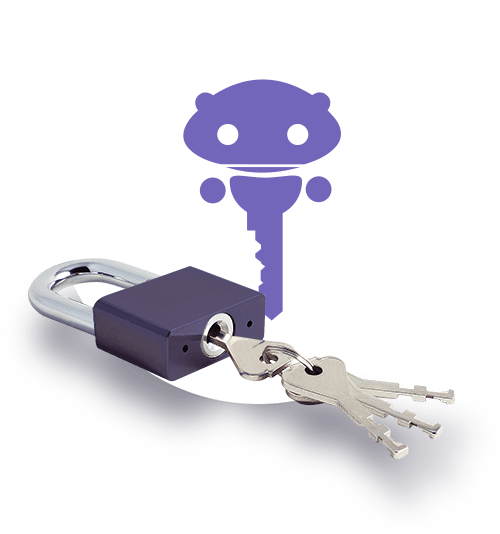 We want to make sure you choose the right London Locksmith for yourself! Here are a few things you may not know about our locksmiths in London. Do you need this service ASAP? If you're locked out of your home at 11PM, the time factor is one of the main considerations. We've got that covered. When it comes to emergency locksmith cases, we do our best to prioritize these cases and provide fast response all around Greater London 24 hour a day, 7 days a week. Our 24 hour locksmith team deals with lock out cases every day and in 99% of cases the door is opened using lock picking techniques and other non destructive methods. 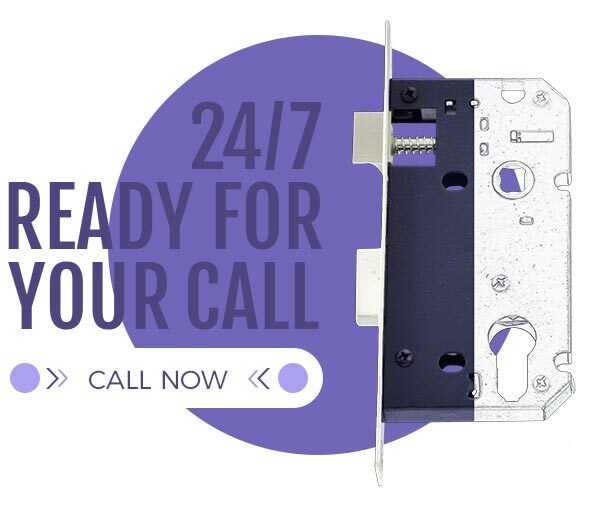 Even if it is not an emergency, having 24 hour locksmiths means that you can schedule an appointment when it is convenient for you, whether it is the evening or the week end. If you're just checking the market for a security upgrade, go ahead and take your time. Ask for referrals from coworkers or family. If you are looking for a professional and experienced security service provider, who can offer you a tailored solution according to your needs and budget, then you've already found us. When it comes to more sophisticated and therefore expensive jobs, our locksmiths London are proud to say that almost all our clients were referred to us by our previous customers. In the lock and key business in London, the competition is high and service quality can vary greatly. Our locksmiths London go through extensive training to keep up with the changing security market, offering customers a top service and best high security locks and security systems for their properties.